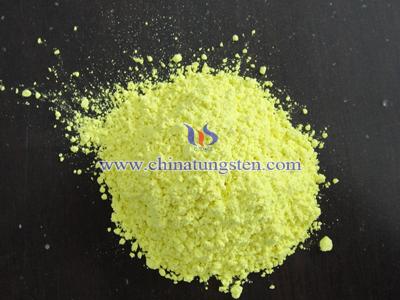 Photocatalyst is a substance which can promote chemical reactions under the irradiation of light, but itself isn’t changed; photocatalyst uses natural light which presets in the natural to convert into chemical energy that it required to produce catalysis, so that oxygen and water molecules surrounding will be excited into free ions with highly oxidizing power. 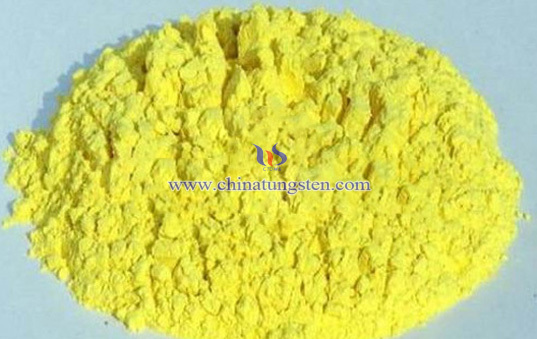 Tungsten trioxide photocatalyst is a series of photocatalyst containing tungsten trioxide or single component of tungsten trioxide photocatalyst. 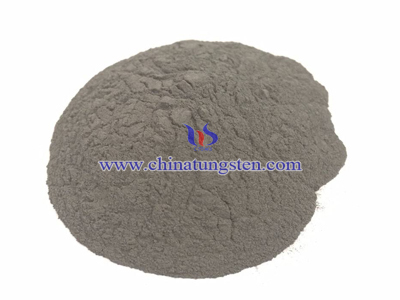 However, experiments showed that photocatalytic property of the single component of tungsten trioxide is not so good, usually through the semiconductor composite, metal-doped metal ions doping methods to enhance its catalytic properties. 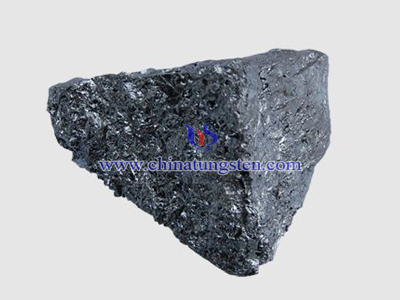 Common semiconductor composite photocatalysts are: WO3/α-Fe2O3、WO3/CeO2、WO3/Y2O3、WO3/TiO2、WO3/CdS/W ect.,common metal-doped mainly through noble metal such as platinum (Pt); metal ion-doped are yttrium（Y3+）、lanthanum（La3+）、europium（Eu33+）、terbium（Tb3+）and so on; at the same time, its external form is also diverse, such as a powder, coating ect..
Twenty-first century is said to be the era of the environment, the photocatalytic phenomenon has been found for more than 40 years, researchers at deepening basic research on tungsten trioxide found its broader applications. 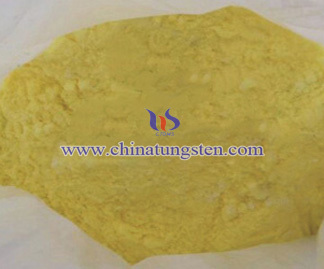 Tungsten trioxide photocatalyst can be used for inorganic and organic synthesis, photolysis of water into hydrogen and oxygen evolution, the photocatalytic reduction of metal ions (such as heavy metal of chromium, mercury, lead ect. 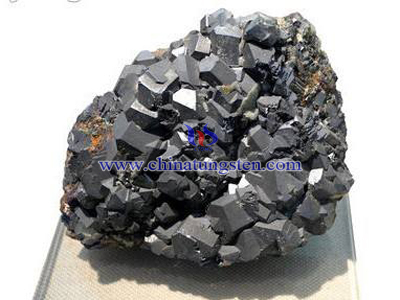 ), photocatalytic degradation of organic pollutants (such as formaldehyde), self-cleaning (such as used in the automotive side mirrors), anti-bacterial and antiseptic.